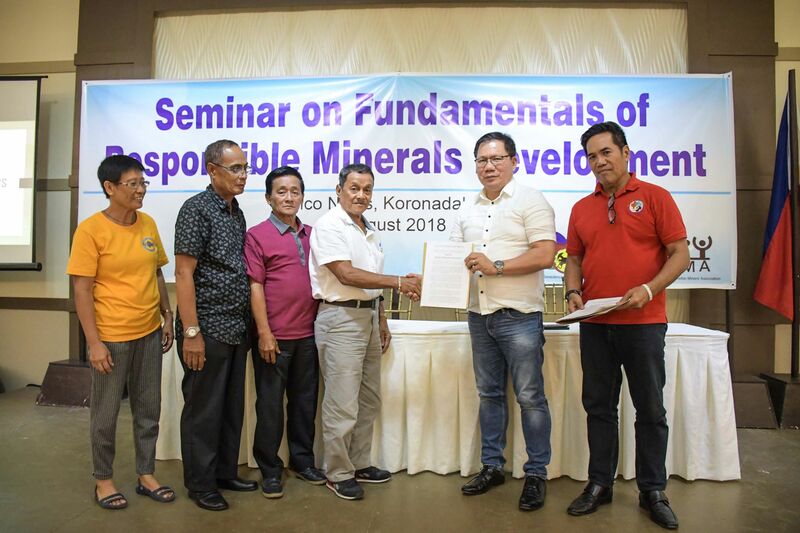 Two large farmers associations handed over their statements of support for the development of the Tampakan Copper-Gold Project during the Seminar on Responsible Minerals Development held on August 1, 2018 in Koronadal City. Mr. Rodolfo Palacio, president of the South Cotabato Federation of Free Farmers (SCFFF), and Mr. Normie Demerin, president of Kanami Koronadal Fisher Folk and Farmers Association (KAKOFFA), presented the resolutions of their respective associations to Sagittarius Mines, Inc.’s acting Community Manager Joselito Kakilala and Corporate Linkages Superintendent Rolando Doria. 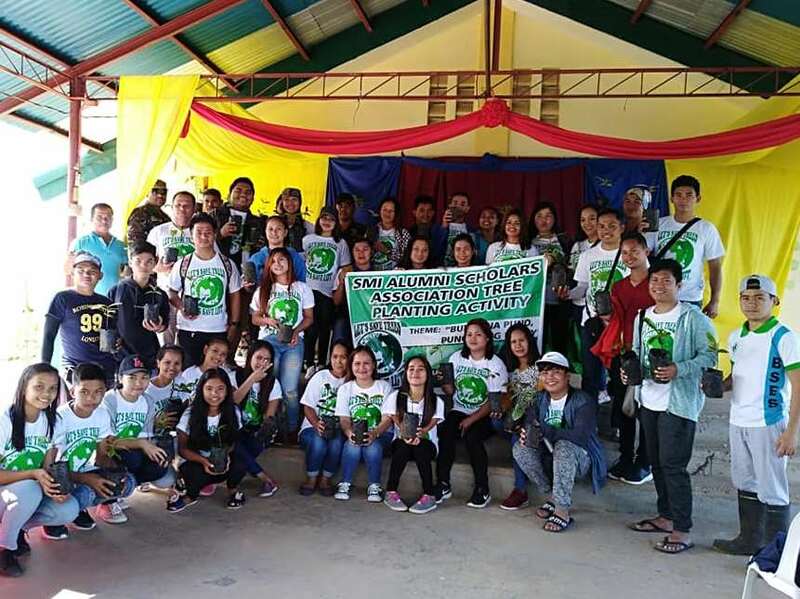 In April this year, the Municipal Agricultural and Fishery Councils (MAFC) of Tampakan and of Tantangan in South Cotabato also conveyed their full support for the immediate development of the Tampakan Project.